Home About Us Motthida Chin, Ed.M. Motthida Chin has over 15 years of experience in international development and facilitation of global Corporate Responsibility (CR) programs in the profit and non-profit sectors. Motthida has been instrumental in setting-up programs for Nike, Inc., Columbia Sportswear Company, Recreational Equipment, Inc. (REI), and the International Labor Organization (ILO) Better Factories program. Some of the highlights include establishing a governance of compliance systems, training local staff on CR requirements to a level that they manage the program themselves, and collaborating with all stakeholders to elevate the program’s agenda and influence the sharing of good practices. Motthida was born in Cambodia and spent the first eight years of her life living under a genocide regime. She was fortunate enough to survive, get an education in America (including a master’s degree in adult education), and is committed to helping others to have the same opportunities. Motthida is passionate about her work, particularly seeing the smiles on the workers’ faces at the factories when she connects with them. These gestures are a sign of hope to an improved future for themselves, their families, and communities. 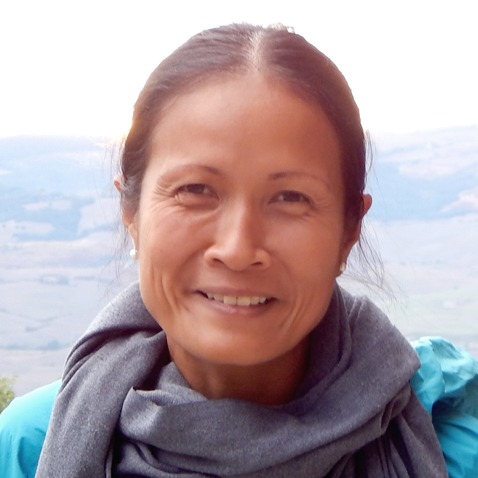 In her free time, Motthida loves to spend time with her family, friends, skiing, running, hiking, yoga, traveling, reading, gardening, cooking, and art.